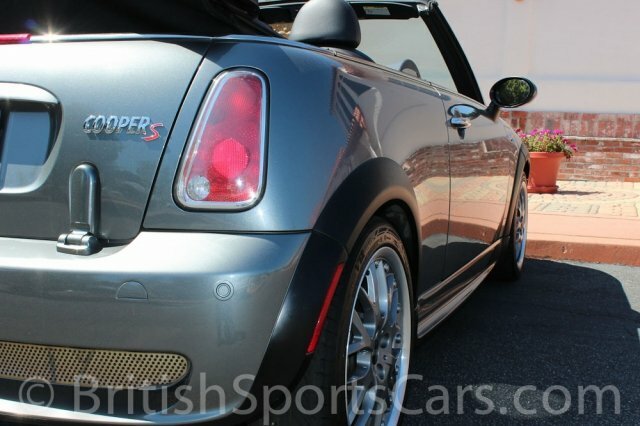 You are looking at 2005 Mini Cooper S that is in like-new condition. This is a car that we have known and serviced for several years. 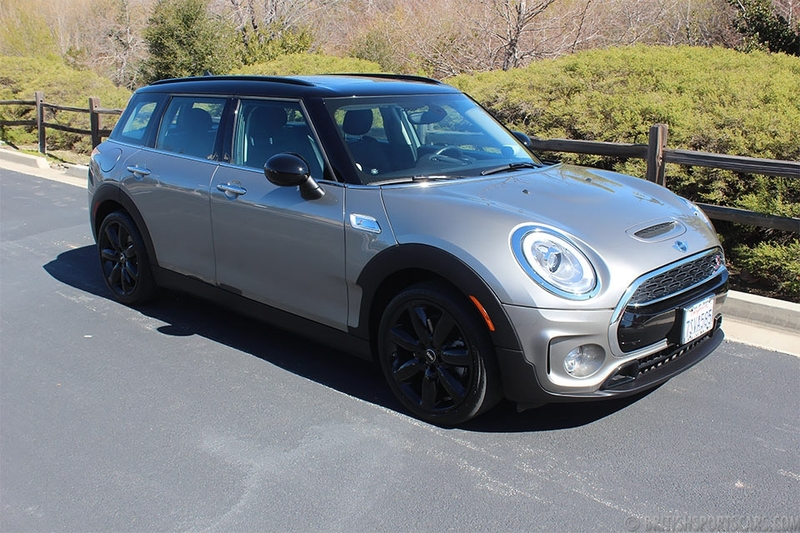 It is very well optioned, with leather seats, Harmon Kardon stereo, sport package, works body kit, fog lamps, dynamic suspension control, and built in radar system. The paint and body is like new with no dents or scratches. The interior is also in like-new condition. 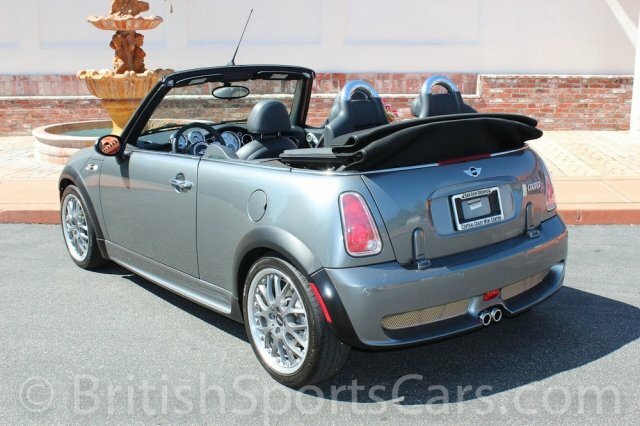 This is the cleanest Mini you will find for sale on the market, and very well optioned. These are great cars that get amazing fuel mileage and are a blast to drive. Please feel free to contact us with any questions you have.